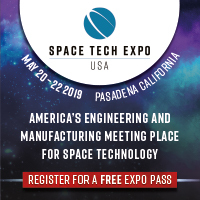 SpaceVision 2019 | Space Agenda, The space related events calendar! 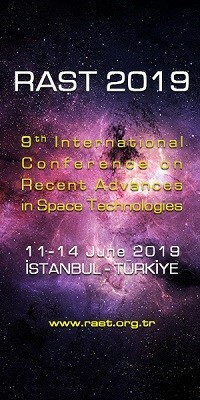 Join hundreds of passionate young professionals for the annual national conference of Students for the Exploration and Development of Space (SEDS). 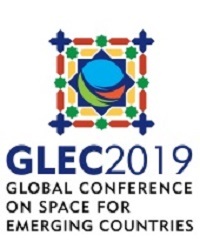 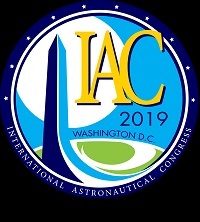 The conference is organized and run entirely by students, and will run from November 7th through November 10th, 2019. 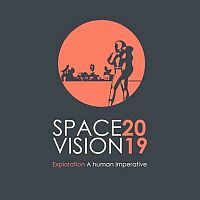 SpaceVision 2019 will be held at Arizona State University's main campus in Tempe, AZ.